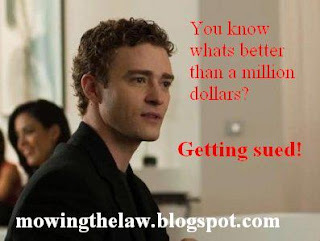 Mowing the Law: Re-visitng Napster: What's going to happen to file-sharing sites like Megaupload? Re-visitng Napster: What's going to happen to file-sharing sites like Megaupload? Facts:- Napster was a web site which permits transmission and retention of Mp3 files- A&M Records Inc. (‘A&M’) which is owned by Universal Group prepares & distributes music albums and CDs under it’s label- A&M claims that Napster had violated the copyright in the music sold under the A&M by permitting distribution of the music on the website. Over 70% of music files on Napster was owned by A&M. A&M approached the district court and an injunction was granted in their favour. a. Sampling: Napster claimed that the music was only for sampling, and to help users decide whether to buy the CD or not. This claim was dismissed because the portion of music available was mostly whole and not just part of the entire music. b.Space shifting: Napster claimed that the site was used so that owners of Audio CDs ould access their music files from other locations. This claim was dismissed because the files were accessible to the public. c.Transformative: Napster claimed that that reproduction of audio CD into MP3 format "transforms" the work and therefore distribution of the transformed work is does not amount to copyright infringement. This claimed was dismissed as in this case the work cannot be called ‘transformative’ simply because there was a new medium. 3. Vicarious copyright infringement: Court took two factors into consideration before deciding whether Napster was guilty of copyright infringement by users. a. Financial interest: Court held that Napster’s future revenue was dependent on increase in infringing material on the site meant . b. 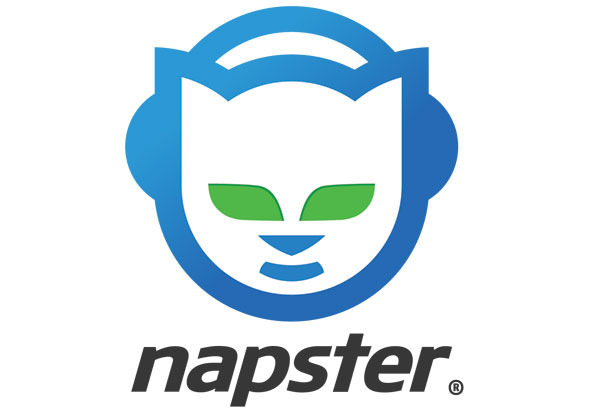 Supervision: Court found that Napster had the right and ability to police its system and failed to exercise that right to prevent the exchange of copyrighted material. Alternatively, these acts can also be interpreted as an ‘Implied License. Court dismissed both claims. 5. Misuse: Napster claimed that the plaintiff had no right to prevent distribution on the internet, and that doing so was a misuse of plaintiff’s copyright. Claim dismissed. Conclusion: The appellate court affirmed the decision of the district court in granting a preliminary injunction in favour of the plaintiff. "You know what's better than a million dollars?" Metro-Goldwyn-Mayer Studios Inc. et al. V. Grokster, Ltd., Et Al. One infringes contributory by intentionally inducing or encouraging direct infringement and infringes vicariously by profiting from direct infringement while declining to exercise a right to stop or limit it. Even if the absolute number of noninfringing files copied using the Grokster and StreamCast software is large, it does not follow that the products are therefore put to substantial noninfringing uses and are thus immune from liability. So now you can predict the future of file sharing sites like Megaupload (MU)!